DANGER? America Was Founded In Danger! 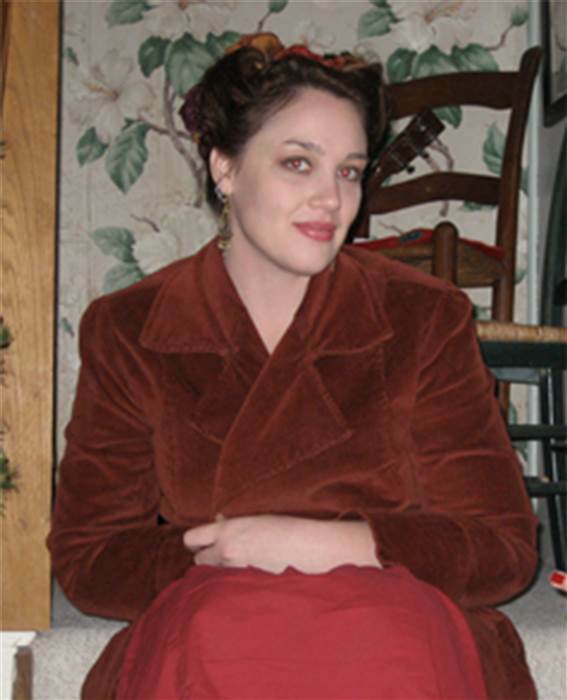 Jillian Johnson was a business woman in Lafayette, La. Twenty minutes into watching a movie, "Train Wreck" she was gunned down by 59-year-old John Russel Houser, who later shot himself. She and another were killed and nine were wounded. In San Francisco, recently, 32-year-old Kate Steinle was also gunned down while walking in a tourist area with her father. Five service men were just murdered in Chatanoogy, TN while sitting at their desks. In Chicago this year there has been 1,493 shooting victims. There have been shootings in Des Moines, Iowa, Marysville, WA, Columbia, SC, and Bloomington, IL. There is no safe haven in America. 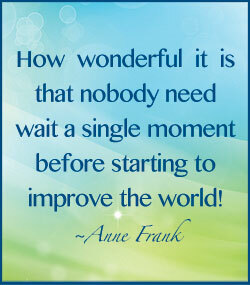 BUT, THERE NEVER HAS BEEN! I have been aboard a replica of the Mayflower. I have sailed across the Atlantic six times. I cannot imagine doing that in the Mayflower. 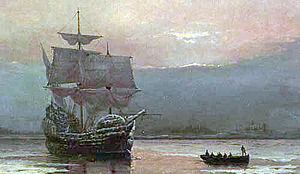 In 1620, however, 102 Pilgrims did just that taking two months to cross from England. While two died on the way, that was just a precusor of what was to come. Half the Pilgrims died the first winter. Starting before dawn in 1836, with a meager breakfast, the wagon trains on the Oregon Trail would plod along for 15 miles, circling the wagons around 5:00 PM. From indian massacres, drownings, snake bites, lightning, and injuries from domestic animals, 1 in 10 would die, 65,000 deaths in ten years. In August, 1862 there was a terrible scene of death and misery in Minnesota. A band of approximately 2,000 Sioux Indians massacred 500 white people. 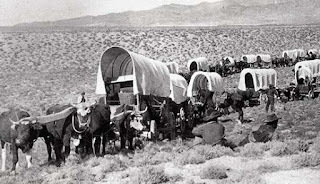 Such happenings were common through out the East since the nation's founding. 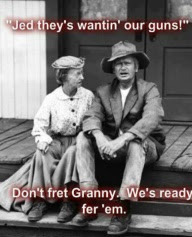 Granny is right, "They's wantin' our guns!" Every time there is a shooting, the left wing media will start shouting "GUN CONTROL". Never mind that Chicago, the murder capitol, has very strict gun control. I'm with Jed, they ain't a git'n my guns. They are "locked and loaded" and near at hand. Unless you read it on this blog, you will hear nothing of the young white mother who fled to her bedroom with her baby and called the police as two black thugs broke into her home. The police dispatcher told her to do whatever she needed to do to save her baby. She did! She shot them with a shotgun. You won't read that.